“But bad quality,” he noted about the quality of the photos. “Was a shock to me and wasn’t prepared,”he wrote on Twitter. Clemons’ post immediately went viral, and his Twitter account was flooded with responses. While some users were anxious to learn more details and hear the conversation, others lashed out at the blogger, saying he should have verified the information before posting it. Clemons said his view on the “disappear” part was that the statement was one of “bravado” and a “joke”– but a very “disturbing” one. He said he felt obligated to make it public because he thought the speakers were senior intelligence officers. It was a “disconcerting set of comments offered in public,” Clemons explained. The blogger judged the speakers’ profession from the “context” of their conversation, as well as from the shirt one of them was wearing. Clemons is now working on an article detailing the conversation, but he said he will not publish it or the recording until he identifies the speakers and offers them a “fair chance to clarify” their remarks. Clemons has claimed that another person present at the time of the alleged conversation emailed him with the “same interpretation and concern” of the conversation. The source behind the revelation of the top-secret NSA surveillance program, dubbed one of the most significant intelligence leaks in US history, was uncovered late last week. Snowden, a former CIA technical contractor and NSA consultant, had asked the Guardian to reveal his identity. He has fled to Hong Kong in a bid to escape retaliation by the US. “The NSA has built an infrastructure that allows it to intercept almost everything. With this capability, the vast majority of human communications are automatically ingested without targeting. If I wanted to see your emails or your wife’s phone, all I have to do is use intercepts. 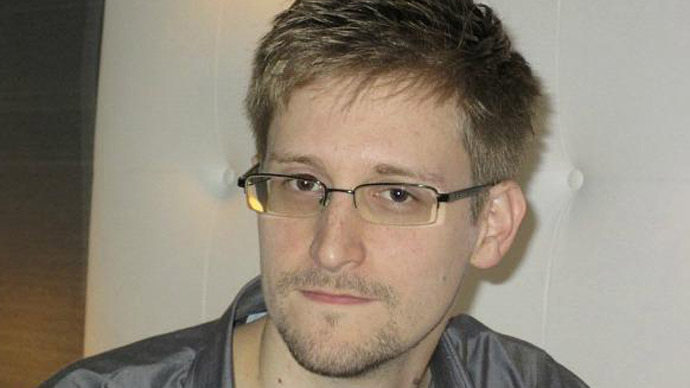 I can get your emails, passwords, phone records, credit cards,” Snowden told the Guardian. The whistleblower leaked top-secret documents that revealed the existence of the US National Security Agency’s extensive Internet spying program PRISM, which records digital communications and allows for real-time online surveillance of US citizens. PRISM apparently gives US intelligence agencies direct access to files stored on the servers of major Internet companies – including Google and Facebook – in order to identify and target potential terror suspects.